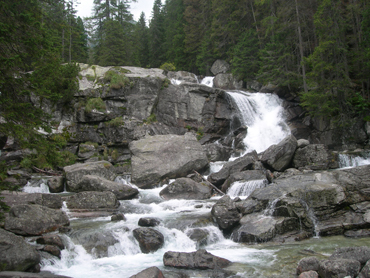 High Tatras are the most popular tourist resort in Slovakia. 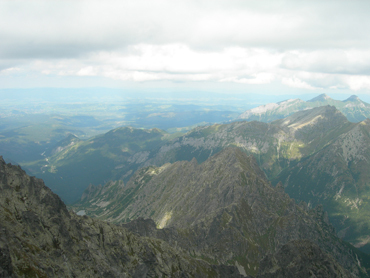 High Tatras are the highest mountains of Slovakia and are a popular location for summer and winter sports. In 2004 the mountains were partially destroyed by weather, but even after the calamity they did not lose their charm. Areas destroyed by the calamity include spots between Starý Smokovec and Poprad. 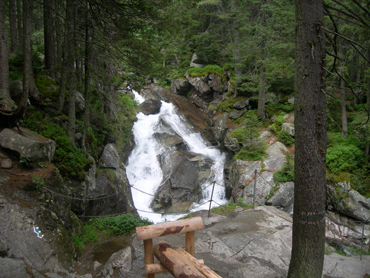 Tourism in High Tatra is concentrated in three main tourist areas of High Tatras including Štrbské Pleso, Tatranská Lomnica and Starý Smokovec. Good skiing resorts can be also found in these areas but also in smaller areas including Tatranská Štrba, Podbanské, Vyšné Hágy, Kežmarské Žľaby, Stará Lesná, Tatranské Matliare, Dolný Smokovec and some others. The skiing resorts in Slovakia Hight Tatras are located from 760 to 1350 meters above the sea level. The ski resorts in High Tatra in Slovakia are interconnected and thus easy to get from one ski resort to another one. There is a red-marked trail called Tatranska Magistrala crossing the Tatras from east to west, starting at Veľké Biele Pleso in the east, and continuing beyond the borders of the High Tatras to the west. There are two airports close to High Tatras, Poprad airport located in the Tatras area and Kosice airport located in the eastern part of Slovakia. Airlines flying to Poprad Airport in Slovakia include Czech Airlines with scheduled flights from Prague and SkyEurope with scheduled flights from London – Stansted airport. You can also fly to Bratislava airport in western Slovakia and then travel to High Tatras by car or public transport including fast train Považan. Bratislava is 370 km away. 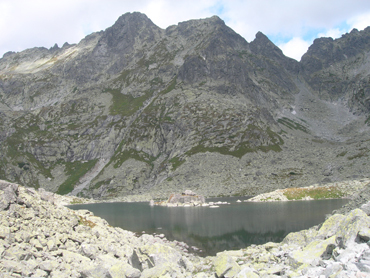 If you are coming by car the best spots to come are Štrbské Pleso or Tatranska Štrba. There are regular routes from many Slovak cities to Poprad and directly to different High Tatras resorts.